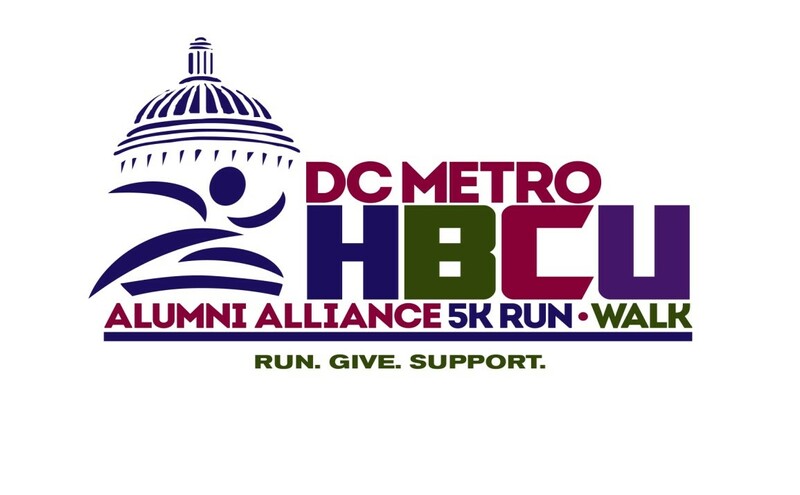 WASHINGTON — The DC Metro HBCU Alumni Alliance has organized the fourth annual DC Metro HBCU Alumni Alliance 5K Run/Walk fundraiser, which will take place on June 25. The race begins at 8 a.m.at Howard University in Washington. 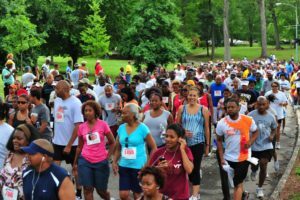 The registration fee for the race is $50, and the proceeds from the event will go to scholarship funds for future students of the participating HBCUs. Runners and walkers who pre-register before May 1 will receive a $10 discount on their registration and participants who register between May 1 and June 24 will receive a $5 discount. To pre-register for the race you can visit www.dchbcu.org. This event is open to the public. The Washington, DC Metro HBCU Alumni Alliance, Inc. (DCHBCUAA) is a non-profit community-based organization that consists of the alumni chapters of the historically Black colleges and universities in the Washington, DC metropolitan area. By collaborating to strengthen the community through impactful programs the alliance exists to provide support to underserved students interested in attending HBCUs. The DCHBCUAA is at the forefront of a growing movement to raise awareness, provide resources and offer promising programs that are aimed at supporting at-risk individuals and the communities where they live through partnerships with several organizations.